An Aspire apprenticeship will open up the world to you. A higher level apprenticeship, professional sports coaching jobs or a university place will be within your grasp. skills you need to do a sports coaching job well and get the experience you need to get a good job. You will also attend Aspire Training Solutions’ workshops to boost your theoretical knowledge of the subject. 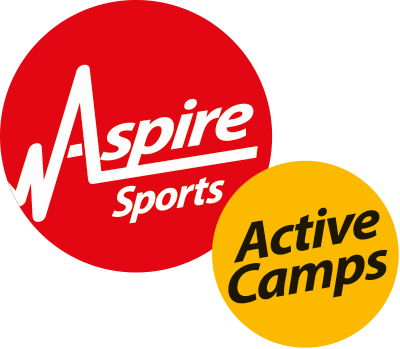 Aspire specialises in helping apprentices gain qualifications specifically tailored for those looking to work in roles that deliver and support PE and sport in schools. Not all non-vocational qualifications match the specific industry requirements that working with Aspire can provide.